Essential acetylene cylinder accessories like replacement felts and cymbal felts are also available with the JTC Valve Sales. 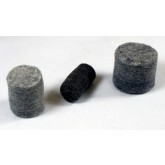 Acetylene Cylinder replacements cymbal felts are sold in packs of hundred units, in three various sizes, viz. All of these sizes are available for purchase in packs of 100 units. 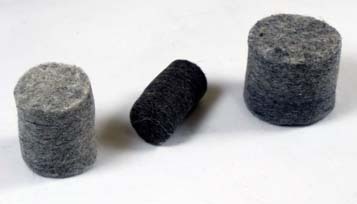 ACETYLENE INLET FELT - 5/8 (1/2)"
ACETYLENE INLET FELT - 3/4 "
ACETYLENE INLET FELT - 1 "